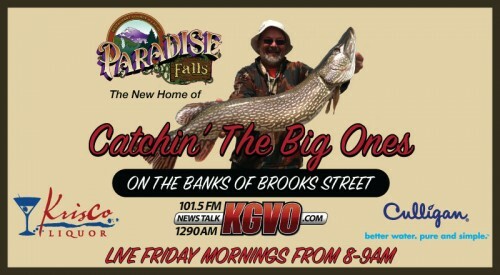 Tune into Catchin’ the Big Ones TODAY with the Captain and Crew Live from Paradise Falls! In a shaker with ice mix all ingredients. Shake and stain into a chilled glass. Garnish with cherry.